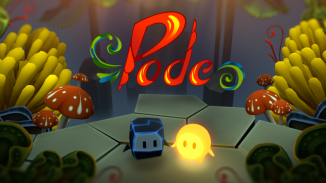 Indie developer Arcade Distillery has a new game out set in the Mecho Wars world. Mecho Tales is a 2D side-scrolling platformer mixed with some twin stick shooter mechanics. 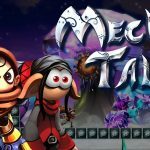 Much like their previous title Plague Road, Mecho Tales has a very distinct and eye catching visual style but unfortunately the rest of the game just doesn’t meet that same quality. The gameplay of Mecho Tales is pretty simple as you move the character with the left stick and use the right stick to shoot with a flying drone that you have. Jumping can be done with either the X button or with the R2 which is a little more convenient as you don’t have to take your finger off the right stick. R1 and L1 lets you switch between the various drones that you can buy throughout the game. While the controls are fine the levels just aren’t that fun to play through. There are eight worlds in total with each one having two levels: the first being a traditional platforming level and the second being a boss level. There are a range of different mechanical enemies in every level with some on the ground and others in the air. Getting into a fight with them can lead to death quickly if you aren’t careful but you can actually just keep your distance and take them all out from afar most of the time without them even reacting to you being there. Defeating them causes them to drop cogs which is the currency you can use at the shop to buy new drones. While there are an assortment to choose from I bought the Teslar weapon first and found it to be the best thing to use throughout the whole game. 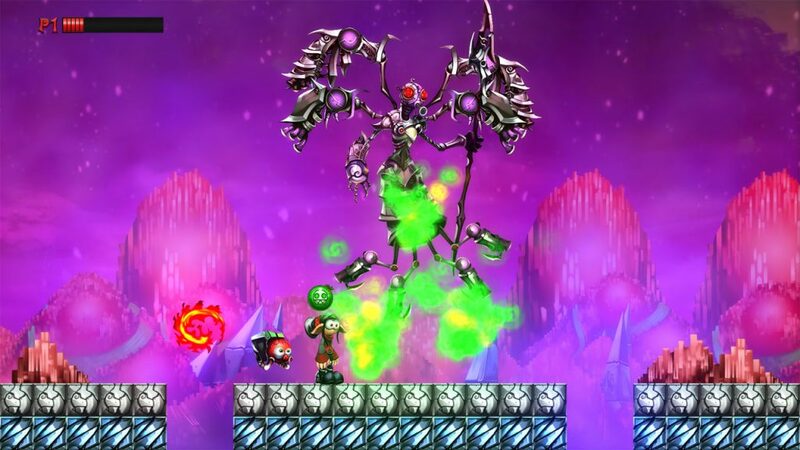 It will fire lightning bolts across the whole screen and even break up into more bolts which cause even more damage. 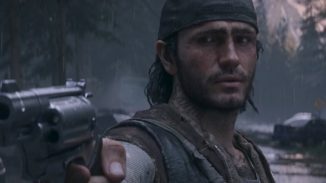 When it comes to the platforming it isn’t really any more fun than the shooting. It’s a lot of just jumping across gaps or across moving platforms. There are pits of spikes scattered about as well that if you fall on will instant kill you. What is more frustrating is if you happen to make a jump and get hit by an enemy you didn’t know was there you can end up getting knocked into spike pits. This happened to me several times during my run and it always felt a little unfair. What is worse is that most of the time I was sent back to the beginning of the level due to the lack of checkpoints in the game. 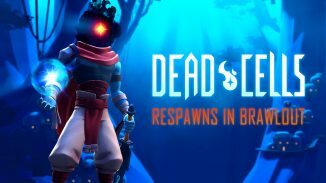 Now most of the levels aren’t overly lengthy but with them just not being very fun it really got irritating having to replay sections. The boss stages usually have you running across a flat plain killing bunches of enemies before getting to the fight itself. 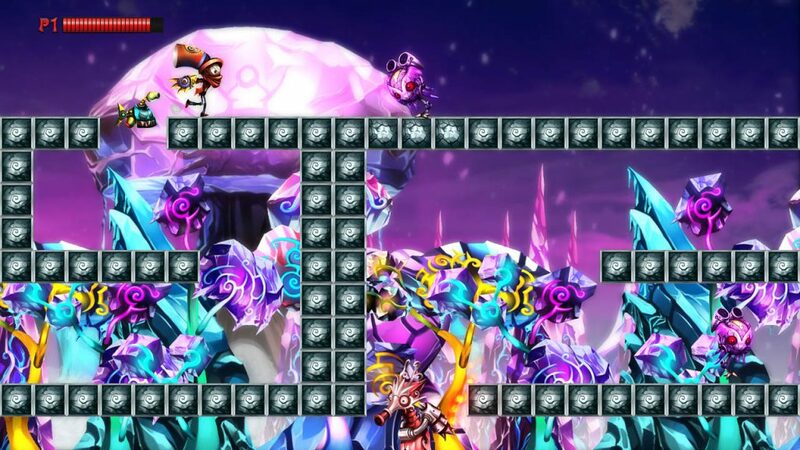 The bosses were probably the highlight of the game for me as you had to learn their pattern to take them out. What I didn’t like was how much damage they seemed to take to kill. I felt like it took a little too long on some of the later boss fights. The final boss fight itself is incredibly frustrating and unfair in my opinion. He has three different attacks with one of them being completely unpredictable. Then there is an attack that if he starts on the left at the beginning of the level you pretty much are forced to take damage right away. It took me a good 20+ tries to beat it and even then I felt like I did it due to luck rather than any sort of skill. It’s really a shame because the art style used here is just so darn good. Both the backgrounds and characters/enemies have so much detail and color to them that you can’t help but like it. Mecho Tales is Cross-Buy on PS4 and Vita and it looks great whether playing on the big screen or on that OLED screen my Vita has. I will say that if you are one of those people who love trophies Mecho Tales has a pretty easy Platinum that you can earn and you can do it on each platform. I also want to mention that while playing on the PS4 the game went to a blue screen and crashed on me four different times which was frustrating. Arcade Distillery has shown me that they can nail the aesthetic of their games but I need to see more out of the actual gameplay areas. 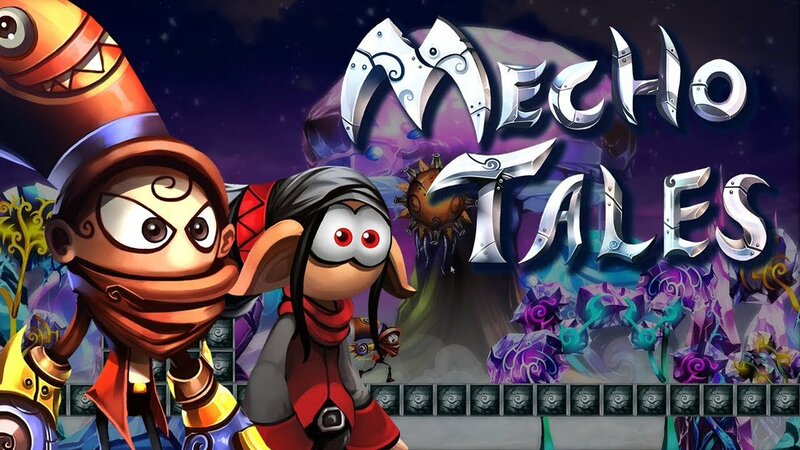 Mecho Tales isn’t a bad game it just isn’t very fun to play and doesn’t pose much of a challenge outside that final cheap boss fight. The game isn’t very long either especially for the asking price. Wait for a sale on this one unless the art style alone draws you in. 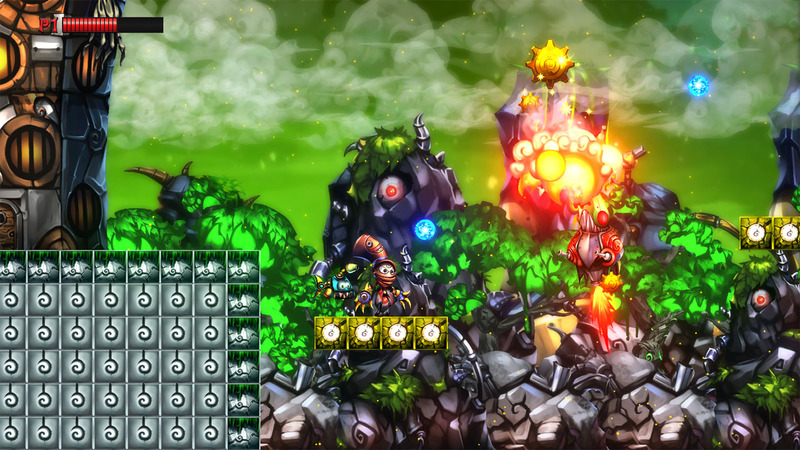 *Mecho Tales is available on PlayStation 4 and PlayStation Vita. Reviewed on a PS4 Pro. Review key provided by the publisher.